PHX Startup Week, powered by Chase for Business®, is a free, five-day conference and a citywide gathering of today’s business world movers, shakers and up-and-comers, and the lineup of can’t-miss events, keynote speakers and countless opportunities for business advancement continues to grow ahead of the festivities. Held at six locations across three Valley cities, PHX Startup Week welcomes entrepreneurs, business founders, developers, marketers and anyone else with a vested interest in turning a startup opportunity into a success, and its planned events offer a wealth of information for entrepreneurial spirits across all industries. 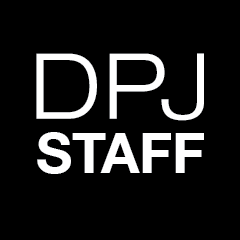 Looking to make a name in hospitality? Be there when PHOENIX magazine’s own Editor-in-Chief Craig Outhier and other hospitality pros from Upward Projects, Barnone and Snooze: an A.M. Eatery discuss the Phoenix dining scene and define the direction in which it is headed at Dished: Intrepid Instincts in Hospitality, slated for 4:30 p.m. – 5:30 p.m. Wednesday, Feb. 22. Other PHX Startup Week events are more broad in nature and are relevant for businesses of all types, such as Making Products Personal, presented by former Google and Facebook product marketing executive Patrick Tedjamulia, set for 2 p.m. on Feb. 22, ASU alum and founder of Hint Inc. Kara Goldin’s Friday Keynote at 2 p.m. and the Growing Up: How Tuft & Needle Scales While Maintaining Company Culture seminar slated for 4 p.m. on Friday, Feb. 24. Attendees can also register for 1-on-1 mentor sessions throughout the week, where they’ll be matched with one of dozens of experts for a personalized discussion and advice for their startup venture. 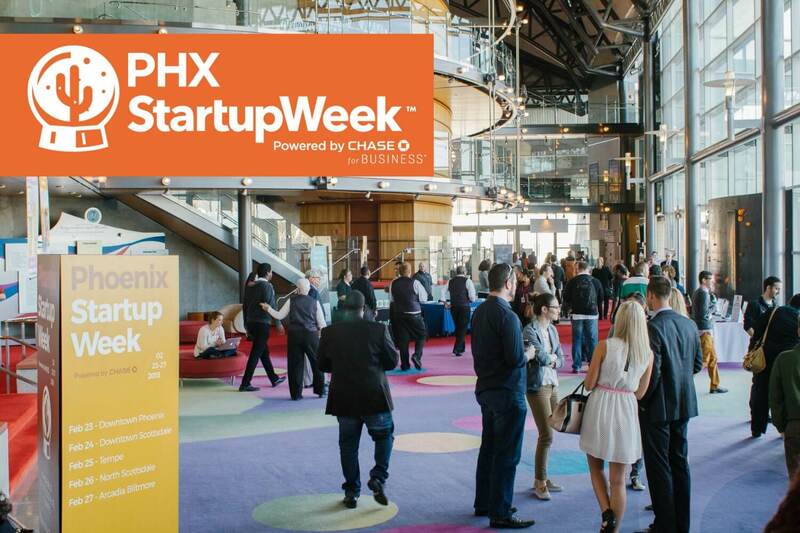 New to PHX Startup Week this year is SaaS Day, a sub-conference on Wedneday, Feb. 22 for entrepreneurs, leaders and team members of “Software as a Service” companies. One of the eight highly-anticipated SaaS Day presentations, beginning at 11 a.m., is The Founder Dilemma: Funding vs. Bootstrapping, a debate between Jenny Bloom, the one-time CFO of MailChimp, and Matt Pittinsky, the CEO of Parchment, which explores the benefits and drawbacks of both business-financing methods. 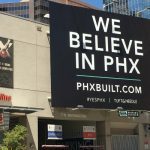 Also on the roster for the desert’s biggest week in business is the buzzworthy Street Pitch competition, where Valley startups will compete for a $50,000 investment in their business at 6:30 p.m. Wednesday, Feb. 22, in Downtown Phoenix. The ten startups chosen to compete for the top prize hail from the tech sector, and include Bravo Tip or Pay, a location-based payment app for exchanging tips and payment, MePlusMore, a resource designed to help college applicants stand out from the crowd, and Enfuego Technologies, which is designed to help job applicants circumvent resume screening software that may otherwise prevent them from landing an interview. 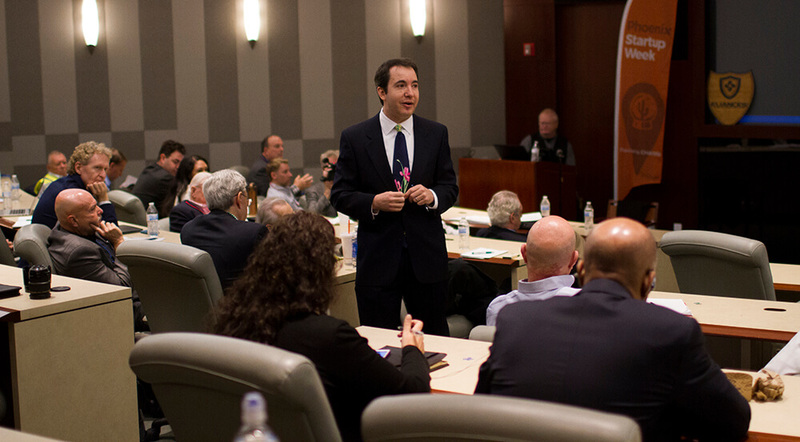 These and seven other entrants will come prepared to compete for the $50,000 investment earnings to be awarded at the discretion of a panel of judges selected by the Arizona Founders Fund. Central Ave. will be shut down between Washington and Jefferson to make room for about 700 attendees, so be there when the region’s best and brightest business minds look to make a memorable impression and secure the capital they need to help finance their big idea. 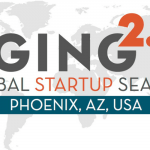 Those interested in attending events and learning more about all things startup culture can register at www.phxstartupweek.com/register. 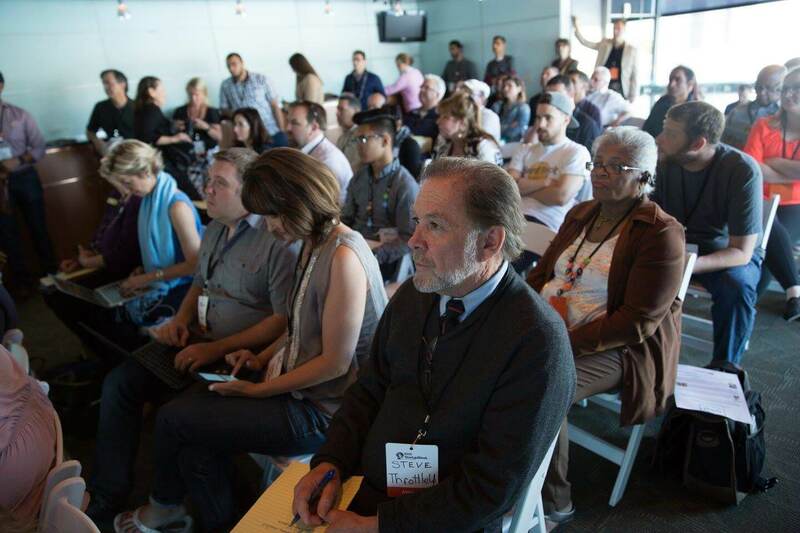 Space is limited and some events have already sold out, so attendees should visit www.phxstartupweek.com/schedule promptly to RSVP for the presentations they wish to attend. 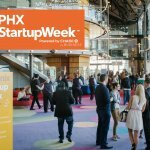 This is just a small snapshot of what’s in store when PHX Startup Week hits the city Feb. 20 – 24, so stay up-to-date on upcoming happenings by visiting PHXStartupWeek.com, registering for email updates, or by following along on Facebook. 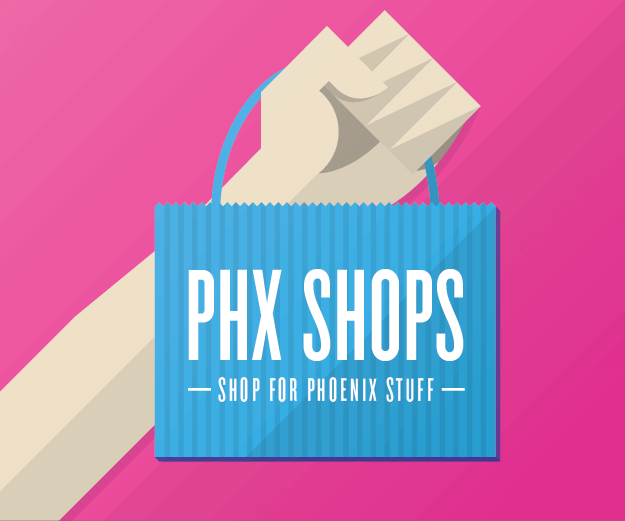 What: PHX Startup Week, Arizona’s largest community startup event, featuring five days of free seminars and events. Where: Six locations across the Valley. 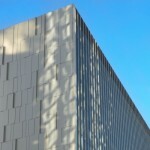 Downtown Events: Galvanize, 515 E Grant St.
University of Arizona College of Medicine, 550 E Van Buren St. 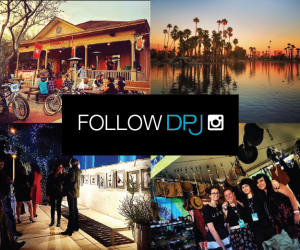 Images courtesy of Phoenix Startup Week.